The information of all the previous Matric Past Papers Lahore Board can be explored in this section. The importance of Past papers cannot be neglected because these are the main source for passing the exams and individuals can easily gain excellent marks by preparing the papers of previous exams. 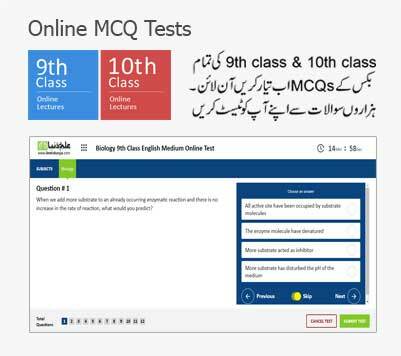 Lahore board 9th and 10th Class Past Papers will help the aspirants to know their strengths and weaknesses. Through these past papers students of class 9 and 10 could get the idea of what type of questions will appear in the exams and how to answer them. ilmkidunya has huge collection of Lahore Board Matric Past Papers from 2004 to 2018. All the past papers of matric exams organized in year 2018 can be taken just on a single click. These past papers are available for science and arts students in all subjects of 9th and 10th classes for year 2004, 2005, 2006, 2006, 2008, 2009, 2010, 2011, 2012, 2013, 2014, 2015, 2016, 2017 and 2018. Every year BISE Lahore organizes the class 9 exams on set time schedules and also repeats some questions of previous year’s exam. The repetition of questions enables the students to solve them in an excellent way and by using different methodologies they can gain excellent marks in upcoming exams. Lahore Board 9th Class Past Papers of year 2018 are available at ilmkidunya and collection of past papers of all subjects of science and arts from year 2004 to 2018. 9th Class Past Papers Lahore Board for the year 2018 can give right clue for the upcoming exams and students don't miss the chance to prepare them. Not all but a few questions every year repeats with little bit modification. Students of Class 10 whether studying in science or arts levels can get help for the final exams of Lahore board. In this regard past papers are one of most consistent way of preparation. 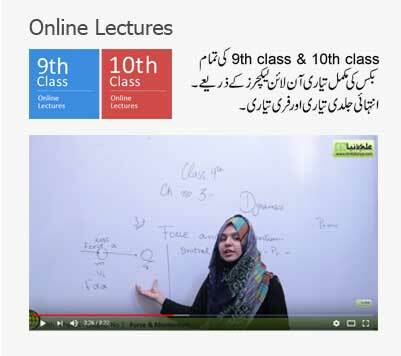 ilmkidunya has uploaded 10th Class Past Papers Lahore Board from year 2004 to 2018. All the students intending to appear in the final exams of 2018 can get help by exploring past papers of 2018. These guess papers will provide right estimate of expected question going to be appeared in the exams. BISE Lahore Board 10th Class Past Papers of year 2018 in all the subjects have been uploaded at ilmkidunya. These papers will give you understanding and knowledge to solve questions in the annual exams. Past papers of BISE Lahore conducts matriculation examination under its authoritative body are uploaded here. Students are to be informed that they can find the past papers of matric class including 9th class past papers and 10th class past papers. At this time the education is growing day after day. Under this condition, the competition among the students is raising with a large scale. So, students have to make good practice throughout the study year to get an exceptional end result. For good practice, there are many ways the students have to pass. From these practices, the one is to go through past papers. Past papers show great importance. The reason behind it is that these cover almost half of the total preparation. 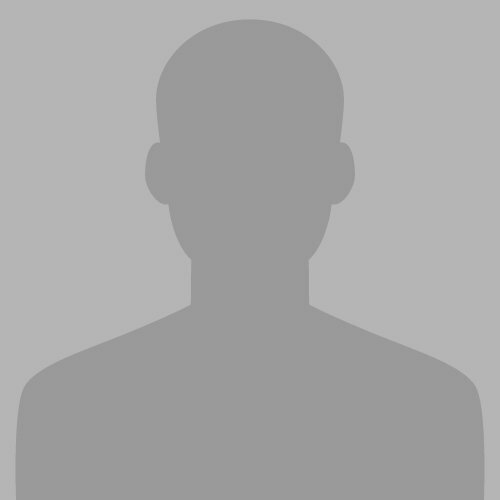 A student who covers the textbook completely but if he does not has the idea that how to perform the exam then he, probably, could not get the good result. Past papers are actually mean to know about the complete nature of the paper. Past papers enable one that how the questions come to see in the paper. What is the marks distribution and question distribution arrange in the paper? Moreover, in how many sections the paper has divided one can find through past papers. 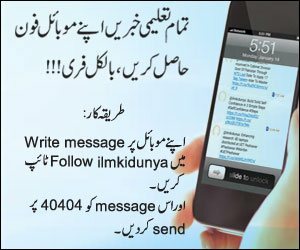 Students are always welcome at ilmkidunya.com for every single query related to education. Students are to be informed that they can find the past papers of almost all the subjects of matric class can find here. Students can find the past papers of almost all the boards of education not only in Punjab but through Pakistan. Please upload the past palers of English Litetature 9th and 10th and Urdu Literature 9th and 10th too. I can provide you with English Literature past papers of 9th and 10.
sir pls upload past paper of pak study 2018 group 1 subjective in english. i need it urgently. Past papers of 2016-18 are missing.